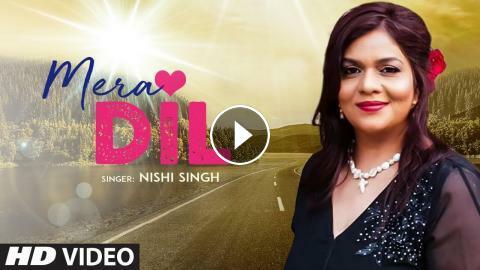 Presenting the latest video song "Mera Dil" sung by Nishi Singh music by Tauseef Akhtar & Lyrics by Payam Saeedi. Also feat. Nishi Singh,Kimaya Kalra,Rakshak Mohan. 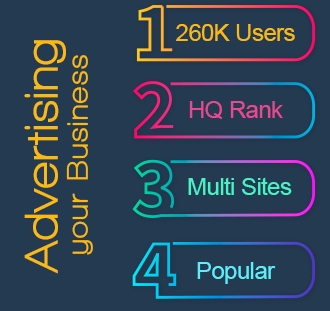 Enjoy and stay connected with us! !